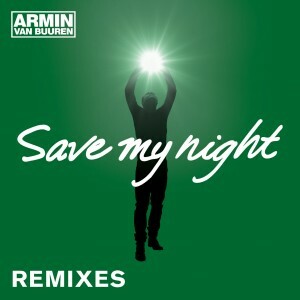 Not one, but two massive club remixes grace the next edition of Armin van Buuren – ‘Save My Night’, with MaRLo and Allan Watts contributing their fine tastes to the release. MaRLo opted for a straight-to-business, heart-stopping main stage pounder, packed with epic gated reverb tails and monumental energy in the melodic drop. Allan Watts, not to be outdone, pushed the tempo right up to 138 to make sure he got the most out of his highly energetic, anthemic mix.